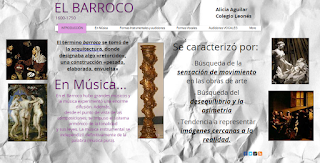 Here, I share with you a website that I created two years ago to study the Baroque Era. Although it is written in spanish, I hope it will help you to study this interesting subject. 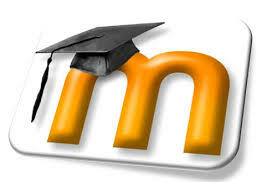 In adition, this site has examples of musical works that you will find interesting.